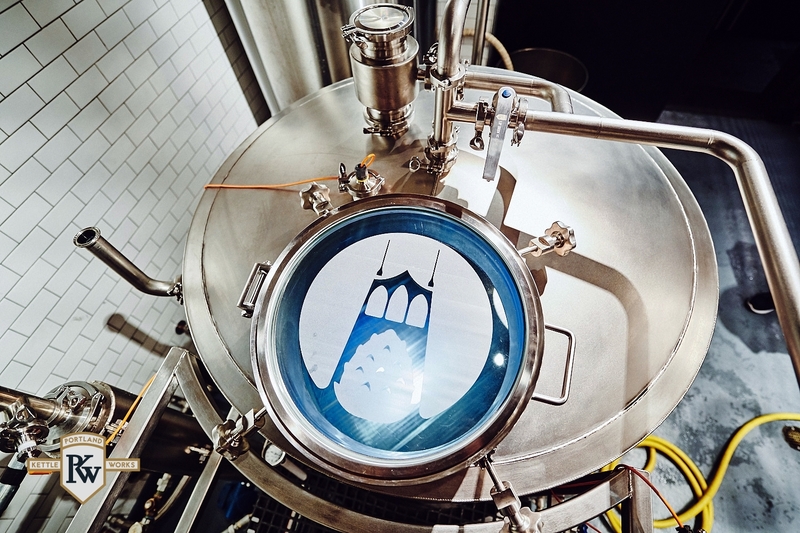 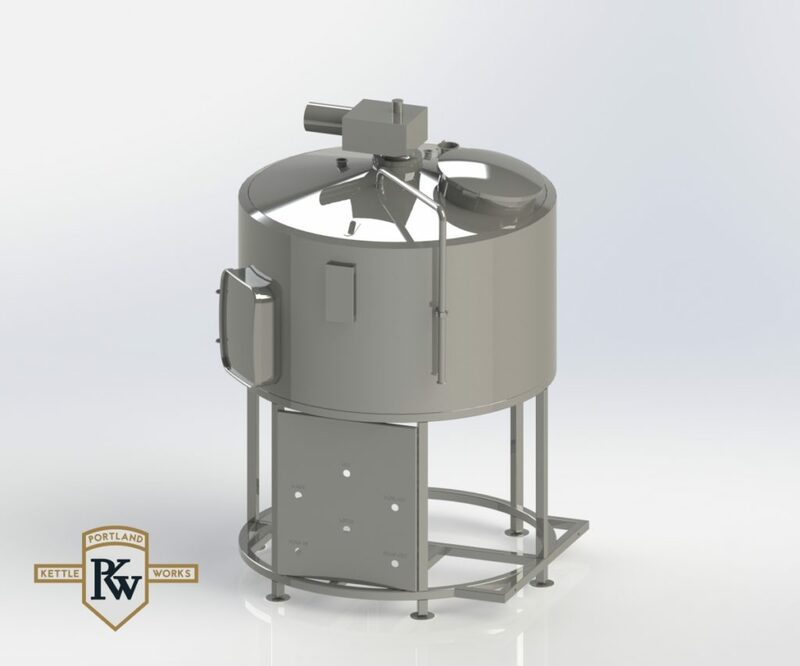 The mash tun is a key component of a brewhouse and is where grain, previously cracked in the grain mill, is combined with metered hot water to convert complex starches into more readily-fermentable simple sugars. 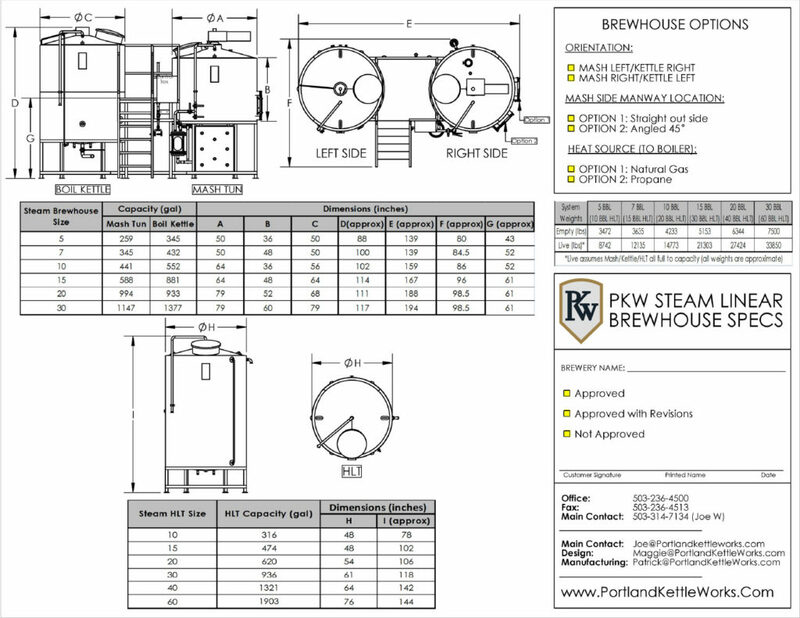 The mash tun may stand alone or be combined with a lauter tun to create a mash tun/lauter tun combination. 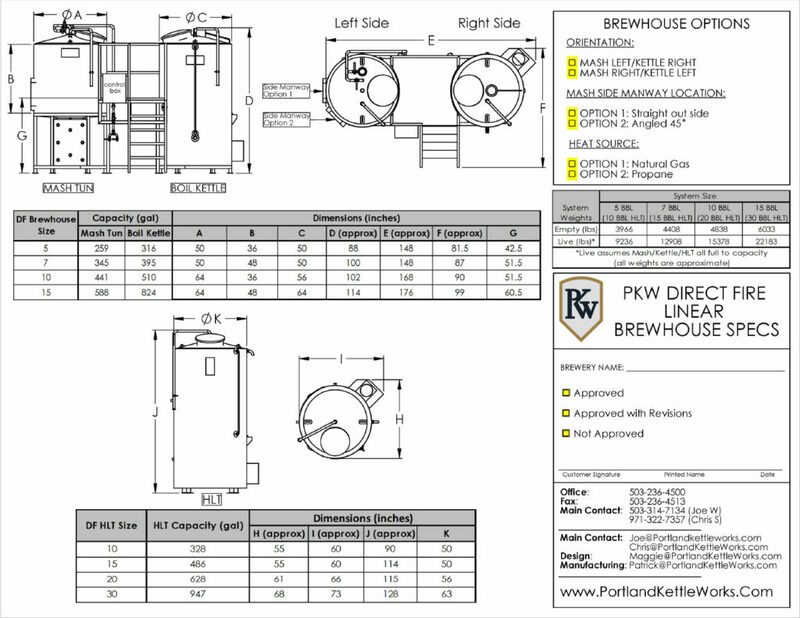 Why Select a PKW Mash Tun?